John Gregor is the recipient of a Frederick Loewe Reading for his musical WITH GLEE, for which he wrote the book, music and lyrics. WITH GLEE opened Off-Broadway in 2010 to sold out audiences and rave reviews. 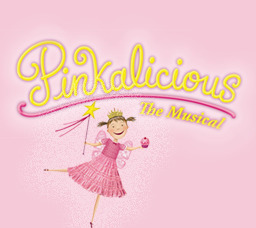 He is also composer and lyricist of PINKALICIOUS THE MUSICAL, based on the book by Elizabeth and Victoria Kann, now in its seventh year Off-Broadway and produced from London to San Diego. His musical adaptation of Gogol’s tragicomic short story THE OVERCOAT has been presented in London at the Bridewell Theatre, Barrington Stage Company and The New York International Fringe Festival. He has also co-written several Theater For Young Audiences musicals for the Vital Theatre Company, including THE CHANGELING. 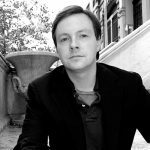 John Gregor lives in New York and holds an MFA in musical theatre writing from New York University’s Tisch School of the Arts and a degree in musical theatre from Emerson College.